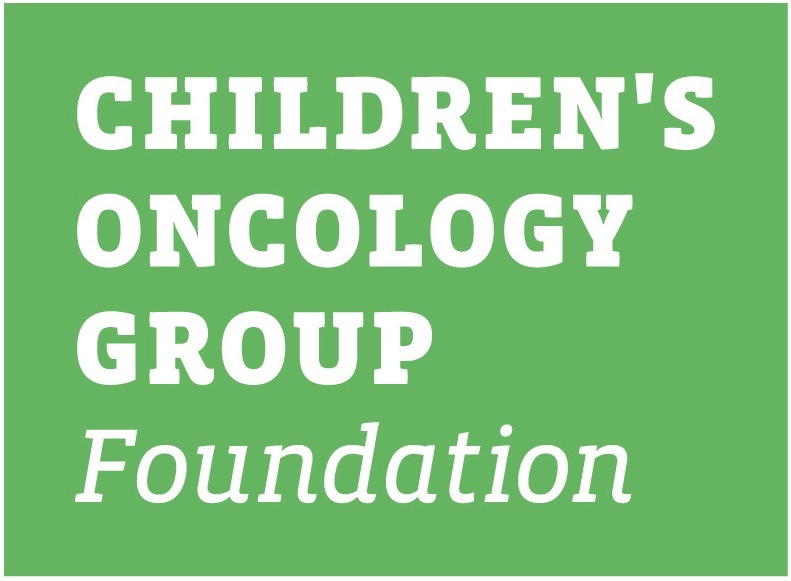 This family protocol summary provides a general overview of the Children's Oncology Group (COG) study ANUR1131. It tells who is eligible and gives basic information about the study. More details about the study are in the consent form and protocol. You can get these from the researchers at your institution. ANUR1131 is a Cancer Control and Supportive Care (CCLSC) Study. CCLSC studies are performed to help learn how to best deal with, or prevent complications of cancer and cancer treatment. They may study traditional medical treatments, non-traditional medicines and treatments (called complementary or alternative treatments) and other approaches. CCLSC studies may focus on complications that affect the quality of life or on life expectancy, or they may involve measuring and evaluating behaviors of the child with cancer or their family members. COG ANUR1131 opened on 4/23/12 and closed to enrollment on 5/31/2016. Cincinnati Children's Hospital Medical Center (Cincinnati, OH). Hospitalization and treatment for cancer can be stressful. We know from previous research that creating a music video is helpful in supporting adolescents and young adults (AYAs) during their cancer treatment. In this study, we want to learn how the addition of parent support programs may help parents and provide additional help to AYAs during their cancer treatment. In this study, we are trying to find out if the music video and parent support programs can be used to help decrease distress, enhance family communication, and improve quality of life during cancer treatment. We also want to know if these programs can help families learn more ways to cope with the cancer and treatment. We are especially interested in talking with AYA patients and their parents to find out what aspects of the program are helpful and how we can make them better. Learn ways to take good care of yourself and to be available to support your son or daughter. Learn ways AYA cope with cancer. You will answer questions about yourself and your experiences with the music video program. Your parent will answer questions about him/herself and experiences with the parent support program. You will receive a music video program. This program includes 5 visits from a music therapist who will help you write and create a music video. You will be randomly assigned (flip a coin) to talk with a trained intervener two times or three times about ways to take care of yourself and ways to support your son or daughter during treatment. You will answer questions about yourself and experiences with the parent support program. The music video program was developed and tested by music therapists, nurses, and AYA patients who have undergone treatment similar to yours. We know from our previous research that this program was helpful in supporting AYAs during their cancer treatment. The parent support program was also developed based on interviews with parents of AYAs receiving cancer treatment. There are no physical risks to the AYA patient or the AYA's parent as a result of taking part in this study. Some of the questions may make you feel uncomfortable, but you will not have to answer any questions you do not want to answer and you may withdraw from the study at any time. 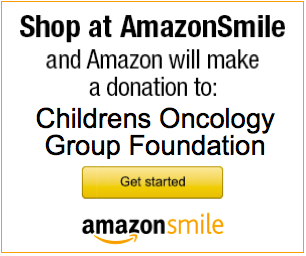 Your child's oncologists and nurses are the best sources for further information.